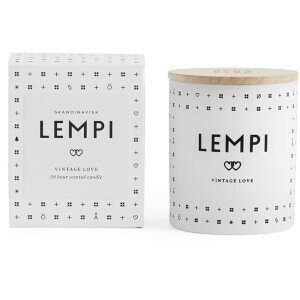 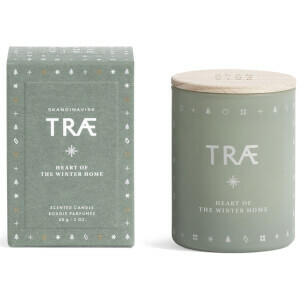 SKANDINAVISK’s Sno Mini Scented Candle celebrates the Nordic Winter. The ‘Sno’ fragrance blends a crisp dry scent with frozen wood and winter berries. 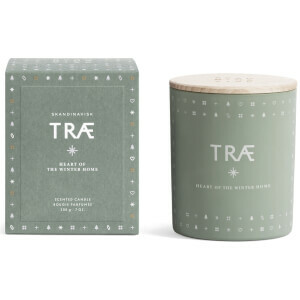 Each mini candle is hand-poured in a white painted glass votive, has a 100% cotton wick, an engraved beech wood lid and is presented in a gift box.